Michael, I thank you so very much for your kind, insightful comments and support. 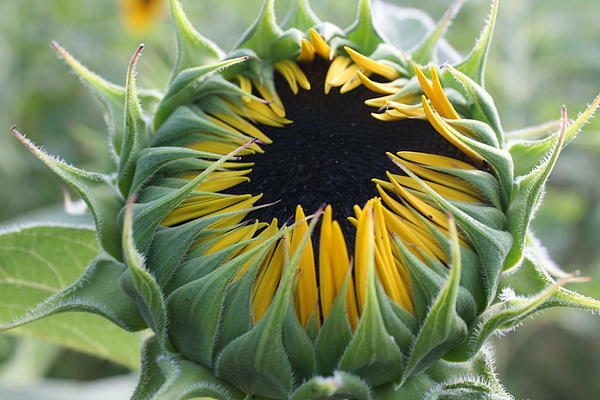 This close up capture allows the viewer to experience the energy of this blooming sunflower. Brilliant work, Dora! Thanks so very much, Lynda! Very beautiful and rich in fine detail, Dora! I truly appreciate your kind, supportive comments, dear Sherry! Thank you so much,Nancy, for your kind, supportive comments. Much appreciated. 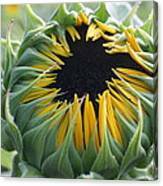 Dora, Sharing my Congratulations on your Feature in Sunflower Power ! Thanks so very much, Jeannie Rhode. Thanks so very much, Jose, for the feature in your great Group, Anything Van Goghs. Thanks so much, John, for the feature in your wonderful Group, Images That Excite You. Thank you, Romuald Henry, for the feature in your great Group, Arts Fantastic World. Thanks so much, Mahesh, for the feature in your great Group, Art and Meditation. Thank you, Maria, for the feature in your great Group, Exquisite Florals. 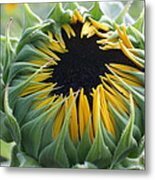 Thank you, Karen, for the feature in your great Group, Lady Photographers and Artists. Thank you, Doug, for the feature in your great Group, Macro Marvels. Thank you,Pamela, for the feature in your great Group, Art District. 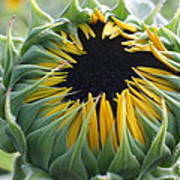 Thank you Brooks, for the feature in your wonderful Group, Sunflower Power. Thanks so very much, Angela. Interesting angle and detail LF Congrats! Thank you, Judy, for the feature in your great Group, USA Photographers ONLY and for making this image one of your favorites.